After being leaked by a Chinese retailer just yesterday, the second generation Nokia 6 is now official. Thanks to a page on Nokia's China website, we can confirm a lot of the details we learned yesterday. The 2018 version is in many ways an iterative update, but it also makes some improvements, not least upgrading to a mid-range Snapdragon 630 chipset instead of the lower-end 430 that came with last year's model. 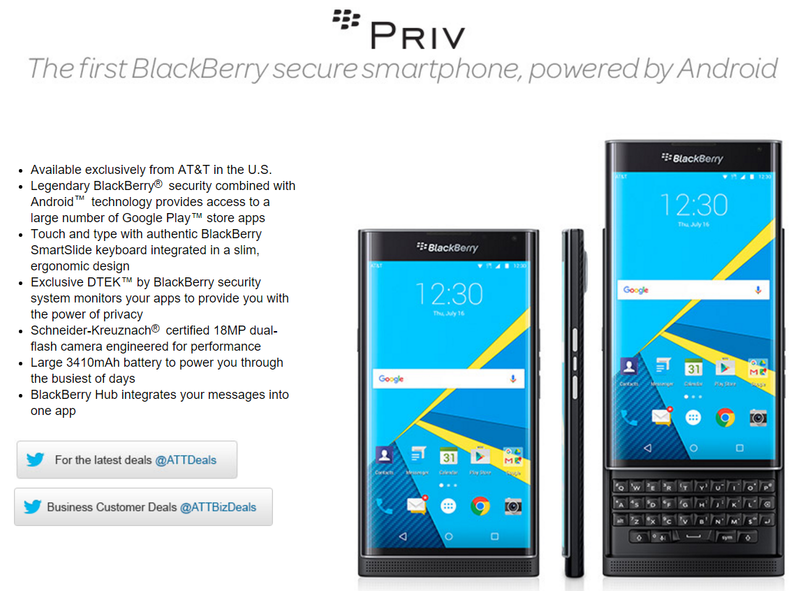 The PRIV represents a turning point for beleaguered BlackBerry. Once the most dominant player in the smart phone arena, BlackBerry has diminished worse than the elves of Rivendell since the rise of iOS and Android. Desperate for relevancy, BlackBerry has abandoned its own OS in favor of the OS created by the competitor that crushed it into near oblivion. If you can't beat 'em, join 'em, right? Say what you want about BlackBerry's past blunders, at least their first entry into the Android arena comes with high-end specs and some pretty compelling reasons to consider it over other competitors. Now, a few weeks after the PRIV's announcement, we have confirmation of when BlackBerry fans, or curious Android lovers, can get their hands on the new device.